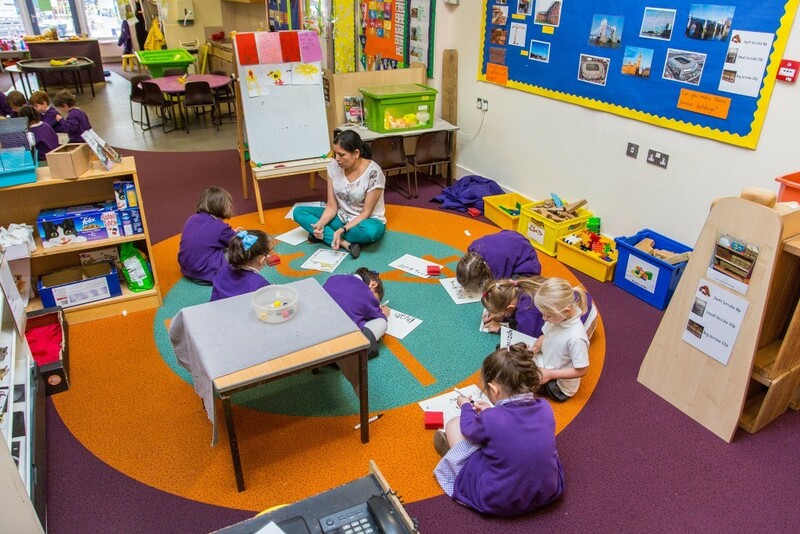 At Worple, we aim for our children to be equipped to live in a multi-cultural and pluralist society and we endeavour to offer pupils lively, stimulating R.E. lessons, which take a variety of formats and provide opportunities for whole-class, group and individual work. The school, in consultation with the Borough Advisory Teacher for R.E, has developed a scheme of work which complies with L.E.A. guidelines, published as “Widening Horizons”. The “Core Areas” - Christianity, Buddhism, Hinduism, Islam, Judaism, Sikhism and secular world view - are drawn upon in each Key Stage. In accordance with legal requirements, more material is drawn from Christianity across each Key Stage than from any other Core Area. The “Areas of Exploration” are also developed in each Key Stage. These are: Worship and Celebration, Rites of Passage, Key Figures, Writings, Stories, Language and Symbolism, Places and Communities, Values and Social Action and Beliefs. R.E. in Key Stages 1 and 2 is generally delivered as a discrete subject, although links may be made with other curricular areas where and when this is appropriate. The Agreed Syllabus requires that 36 hours per year are devoted to the subject in Reception and Key Stage 1 and 45 hours per year in Key Stage 2. This is equivalent to 1 hour a week for Key Stage 1 children and 1 hour 25 minutes a week for Key Stage 2 children. You have the right to withdraw your child from assemblies and/or religious education lessons should you wish, but we would like you to come and talk to us about this before finalising your decision.